In nature, the insect known as the beetle is an enduring but highly underestimated species of creature surviving on earth for at least 300 million years. 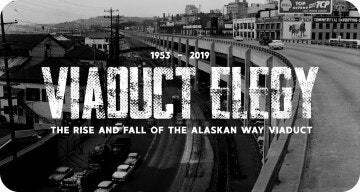 The insect would eventually become embodied in sheet metal through the 1930s when the small vehicle was born out of the necessity for an inexpensive, reliable car to mobilize a nation under the world’s most controversial dictator. Originally classified coldly as the Volkswagen Type 1, compact car was adopted as the Beetle for its peculiar shape for the era of motoring. Assembled to show resilience, flexibility and affordability, the first generation Volkswagen Beetle earned a place in automotive history alongside the Ford Model T selling over 21,500,000 models. 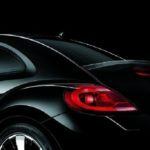 Teasing us with the silhouette for the new car a few months ago, a simultaneous debut in Berlin, New York and Shanghai bring the 2012 Volkswagen Beetle to the people. 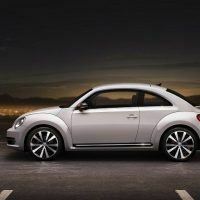 For 2012, the Volkswagen Beetle grows up in size over the previous New Beetle model. Measuring 6 inches longer in length at 168.4 inches and 3.3 inches wider than the outgoing car, the 2012 Volkswagen Beetle shaping is projects a more muscular bravado from the still compact quarters. Some of the never-ending curves based on 1990s styling techniques have been straightened for a more mature, modern exterior look. The 2012 Volkswagen Beetle is defined by Brand Chief Designer Klaus Bischoff saying “The Beetle is now characterized by a clean, self-confident and dominant sportiness.” With the changes, however, many beloved aspects of Beetle DNA is maintained such as pronounced fenders detailing, a simple headlamp structure (which are offered in optional Bi-Xenon with LED running lamps), and the iconic raking for the vehicle’s hatchback roof. While the road coverage of the refreshed Beetle grows, the height of the 2012 model will actually decline. Lower by 0.5 inches, this incremental decrease reinforces the new, sportier profile of the Volkswagen Beetle. This slightly dropped roof also provides a panoramic glass sunroof that is 80 percent larger than the unit on the previous Beetle. This sunroof promises to be highly efficient blocking 98 percent of sun UV rays and insulating against heat loss of the interior. 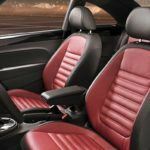 Losing the arching roofline, the interior space of the enhanced Volkswagen Beetle remains comfortable for front and rear seat passenger. Cabin design is also transcending a modern, mature look inside the 2012 car with a superior use of colours and even carbon-like pieces. Gauges are large within the redesigned instrument cluster with all control functions in easy reach for the driver. Taking a cue from the original Volkswagen Beetle, two glove boxes will allow wonderful flexibility for storing items out of sight. The new set of sound systems for the Beetle floods the cabin with premium small car acoustics. Standard stereo performance will arrive from an 8-speaker system with two optional touchscreen units. The 2012 Beetle’s touchscreen stereo systems will have CD and SD card compatibility. Volkswagen’s Fender Premium Audio System is also offered as an option filling 400 watts of concert-like sound inside the 2012 Beetle. Luggage space is slightly larger than the previous model lending 10.9 cubic feet while still commuting four passengers. For the United States market, the 2012 Volkswagen Beetle will come powered by one of three engines, two gasoline engines and a Clean Diesel powerplant. A normally aspirated 2.5 liter five-cylinder produces 170 horsepower and 177 pounds-feet of torque paired with either a 5-speed manual or a five-speed automatic transmission. For performance that is more super, 200 horsepower and 207 pounds-feet of torque is available through the TSI turbocharged engine option. 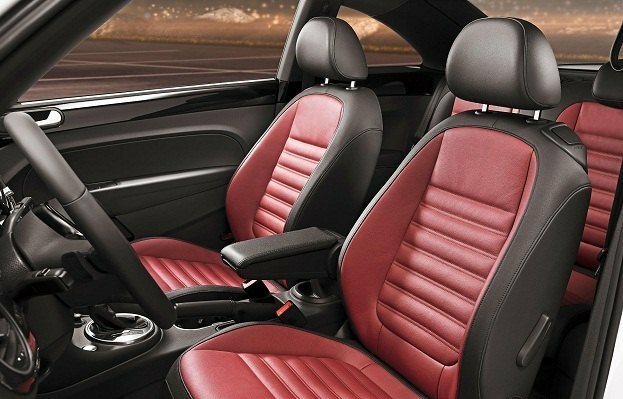 Standard with a 6-speed manual gearbox, Volkswagen’s 6-speed DSG dual-clutch transmission is also offered. A XDS limited-slip differential is also included on the 2012 Beetle powered by the turbocharged powerplant. For Volkswagen diesel fans, buyers of the 2012 Beetle can opt for the 140 horsepower, 2-liter TDI Clean Diesel. 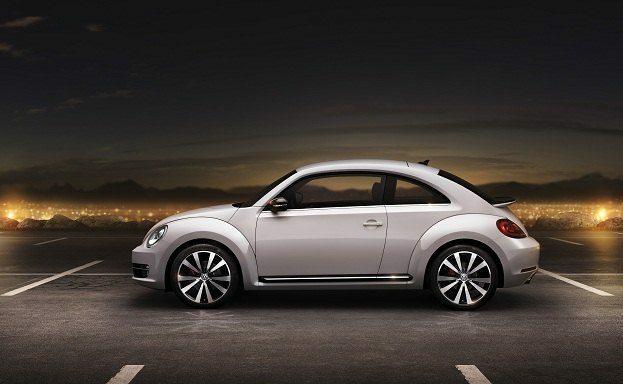 The 2012 Volkswagen Beetle TDI presents enduring fuel economy of up to 40 miles per gallon through highway driving. Inviting 236 pounds-feet of torque to the front wheels, the 2012 Beetle TDI uses the TSI engine’s transmission packages. The ‘Love Bug’ has truly bitten the United States where almost 5.5 million Volkswagen Beetles (roughly one-quarter of the vehicle’s total production) is found rolling on American roads. 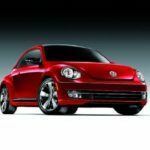 The 2012 Volkswagen Beetle’s sale debut will cater to American love in introducing the compact car. 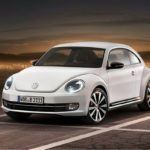 To be sold in Design and Sport trim levels, the 2012 Volkswagen Beetle will first launch in North America in September followed closely by its European release in the fall of 2011. 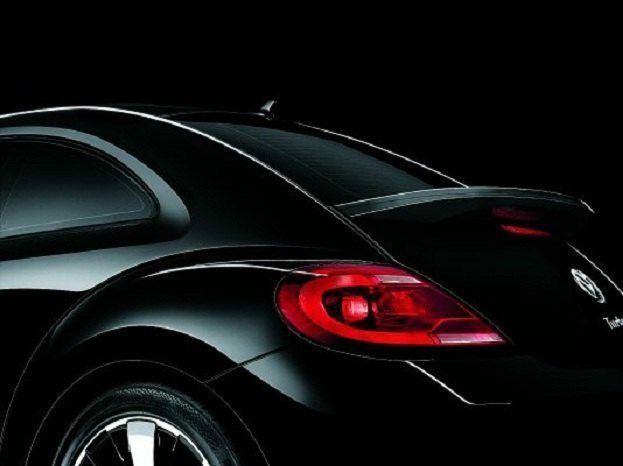 Pricing for the 2012 Beetle will has yet to be announced but is likely to closely reflect the previous model. In fact, if using previous rollouts of the Volkswagen Jetta and Passat as a price guide, a minor price drop is not out of the question. 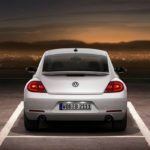 No Comments on "VW Grants the Beetle a New Evolution for 2012"